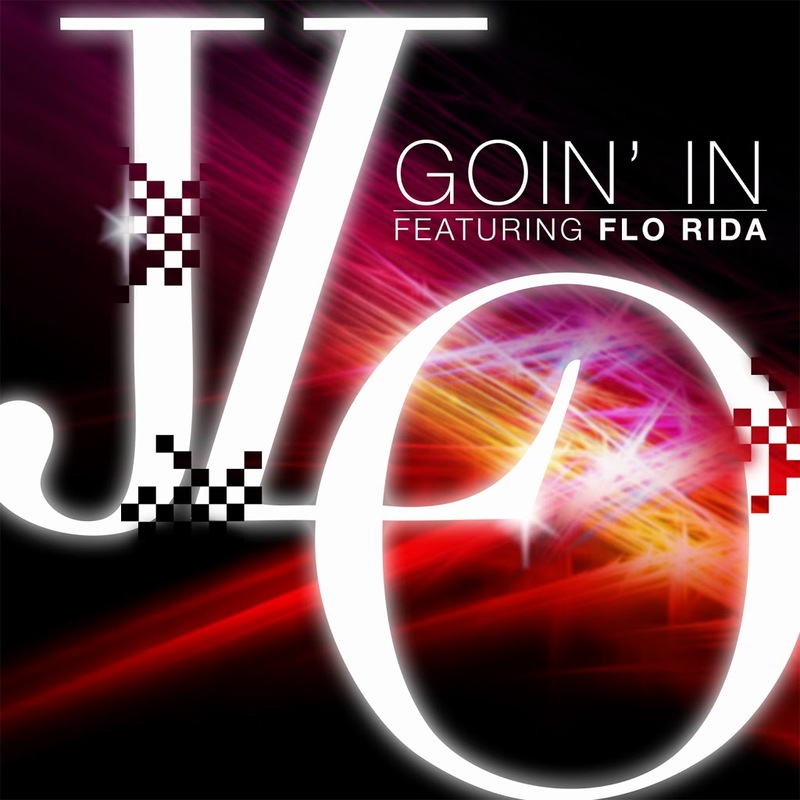 The clip for J-Lo’s new single ‘Goin’ In’ has actually been doing the rounds for a couple of days, but due to region restrictions, we here in Australia been unable to see it until now. Yes, she’s teamed up with Flo Rida for a track lifted from the soundtrack to the new ‘Step Up’ soundtrack – a track that also features on her just-released ‘Greatest Hits’ package. The clip opens with a flash of a stunning Jen with bejewelled lips blowing a dandelion to create a starry backdrop before exploding into four minutes of colour and movement. There’s a lot to like about it and Ms Lopez looks a million dollars (perhaps more), but despite the clip being a visual feast of colour, we’re not connecting with the track itself.